Is formal education required to shape an efficacious business? Is it a need? We are raised to believe that going to school & colleges, getting worthy grades, being put with good jobs are the preferred steps that drive us towards success. However, its significance can’t be denied, yet qualifications not generally act as a proven formula to earn pots of money and success. There have been and are entrepreneurs who never had much of a formal education, but figured out to achieve a lot. We are here to experience an exploration of these personalities’ journey that made their imprints in spite of living through lack of college degrees. Get familiar with the names of first generation as well as of present, considered as the Elite of the Elite and they made it all with their will; in absence of a piece of paper expressing the endorsement of being confirmed to join the workforce. 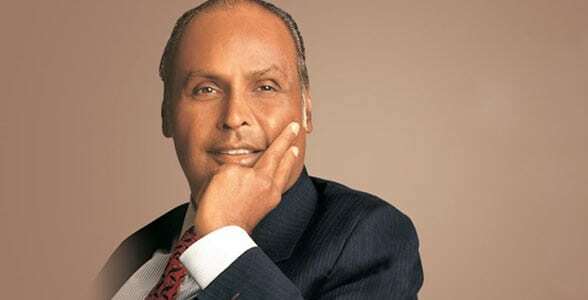 Dhirubhai Ambani considered amongst the most ingenious Indian entrepreneurs founded country’s biggest private sector company, ‘Reliance’. He is recognized as the person who modified the Indian corporate history and assembled a worldwide corporate group, without a college degree. Formally, he had done matriculation and began his entrepreneurial journey by selling bhajis to pilgrims in mount Girnar throughout the weekends, and years later took the finale showing Indians what could be done without a ‘Yale’ or ‘Oxford’ degree. He died on July 6, 2002, at Mumbai. 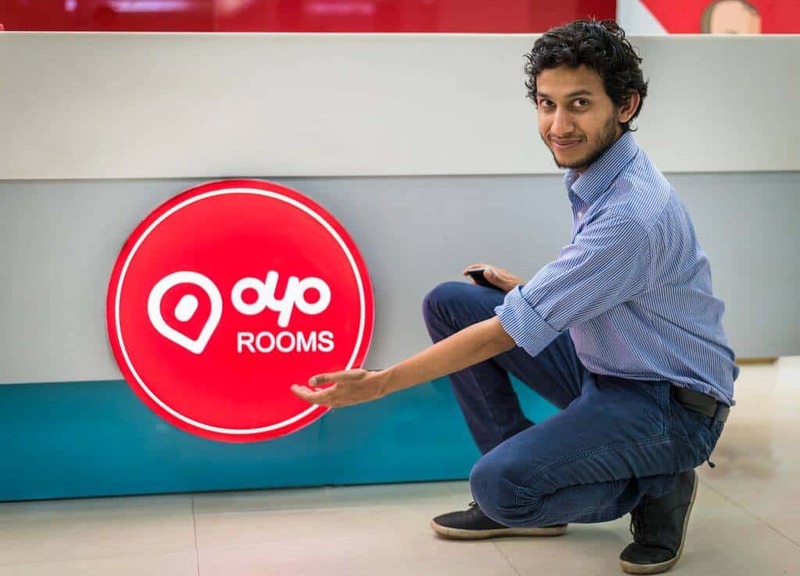 Ritesh Agarwal, a college dropout started Oyo Rooms, which has become the nation’s biggest budget hotel network with 50,000+ rooms in 500+ hotels. To pursue his passion of becoming an entrepreneur, he got enlisted to Indian School of Business & Finance, Delhi but left college halfway to begin his own company. Before Oyo, he started Oravel travels just at the age of 17 and later it got pronged out to become Oyo rooms. Inspired to offer budgetary hotel accommodation solutions to people, this young man has earned several accreditations including mention in Forbes list of “30 under 30” in the consumer tech sector. 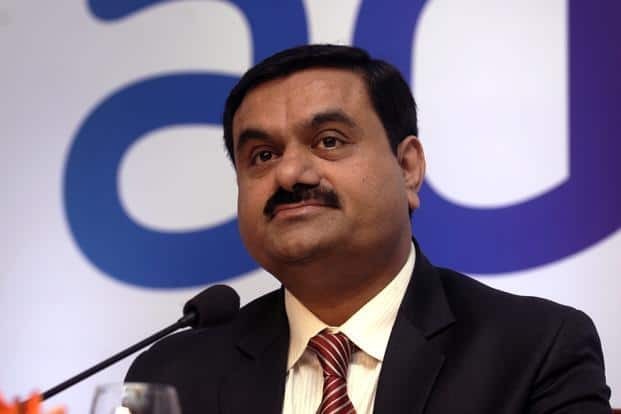 Dropping out halfway through his commerce degree, Gautam Adani went ahead to begin the ‘Adani Group’ a multinational conglomerate company positioned in Ahmedabad. Yearning as a young man, he left his school in Ahmedabad midway and moved to Mumbai to look for his fortune. His entrepreneurial soul helped him win the ability turning him into a billionaire by the age of 20. Adani Group is significant trader in coal trading, coal mining, oil & gas exploration, ports, multi-modal logistics, power generation and others. 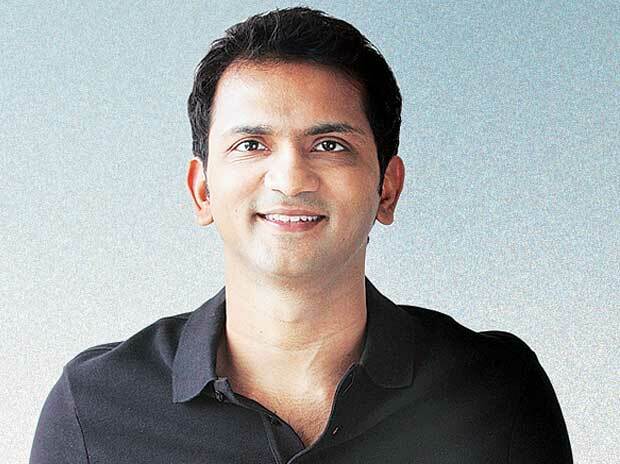 Bhavin Turakhia began his first tech venture ‘Directi’ when he was 17 and presently has turned into a successful entrepreneur founding various businesses Ringo, Flock, BigRock, Radix, Reseller Club, LogicBoxes, Media.net, Skenzo, CodeChef and others. 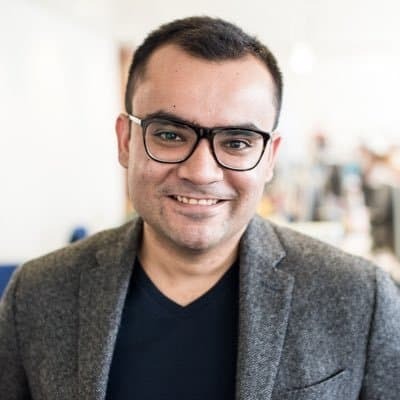 A designing dropout Bhavin always believed in thinking beyond the limitations and is effectually running his businesses without any external investment or debt. 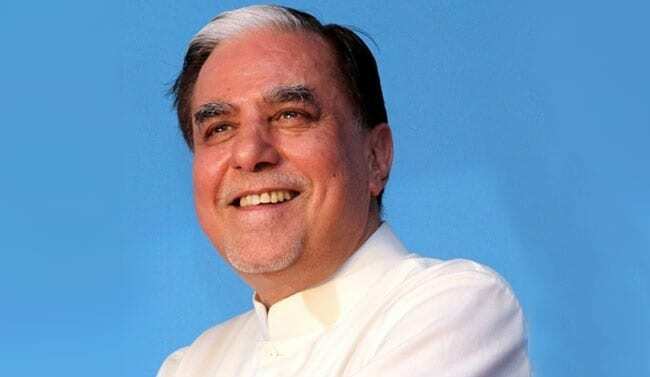 Subhash Chandra, ideally referred as the ‘Big Shot of Indian Media Industry’ works as the Founder & Chairman of the $4 billion Essel Group. Experiencing the adverse condition of the business and family, this man had to leave his college. Rather than breaking apart, he battled and his enthusiasm drove him to make exemplary accomplishments all through his entrepreneurial trip. He forged India’s first satellite Hindi channel Zee TV and transformed the TV watching experience in India. 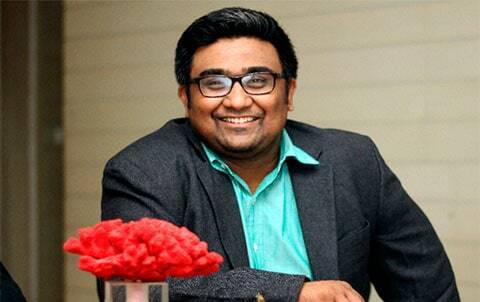 “Education, innovation and ideas are independent” said by Kunal Shah, Founder & CEO of Freecharge truly depicts his entrepreneurship zeal & endeavor. An MBA dropout, Shah brought this venture with his partner sighting the potential of online recharging in a quickly developing market. Reforming the online recharge system, Freecharge got acquired by Snapdeal for an estimated amount of $ 400 million in April 2015. 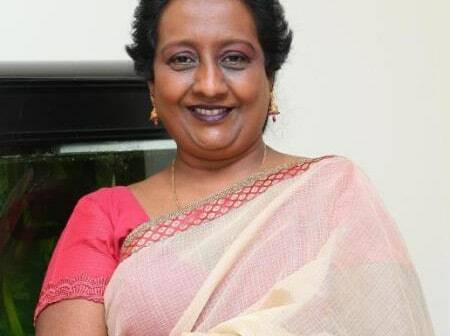 Patricia Narayan, a gratified winner of “FICCI Woman Entrepreneur Award; 2010” is today known as an evident entrepreneur, though her entry into the stream was not planned deliberately. The contort in her life’s circumstances, where she was left alone battling with the odds of a failed marriage and bearing responsibilities of her kids inferred her to begin the business. Patricia began her start into entrepreneurship 30 years back by offering tea & samosa from a mobile cart on the Marina beach with only two individuals and today has more than 200 people employed directly under her & makes Rs. 2 lakhs per day in sales cumulatively, from the 14 chained outlets of Sandeepha. The moral of the story says whatever be the circumstance, a determined identity with an entrepreneurial spirit pushes all the difficulties aside and shoves towards his favored route. One cannot define success as a status or ownership and hold it for lifetime or a changeless stoppage. It is fairly a steady journey where you need to keep up your consistency and it’s not mandate to have a college degree to begin your journey or to further excel into it.